Saison strain with more fruity ester production than with WLP565. Belgian Saison II Yeast. Saison strain with more fruity ester production than with WLP565. Moderately phenolic, with a clove-like characteristic in finished beer flavor and aroma. 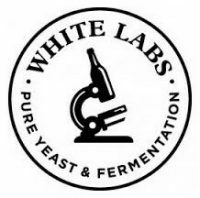 Ferments faster than WLP565.